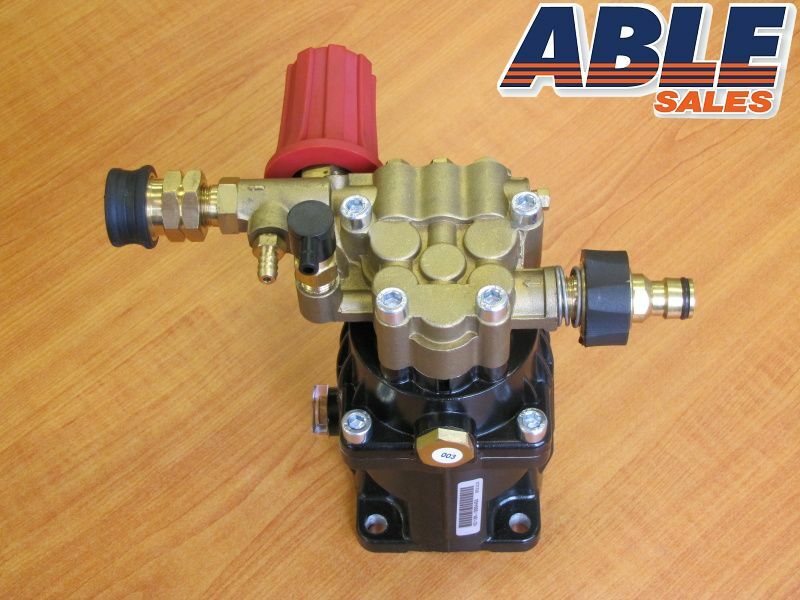 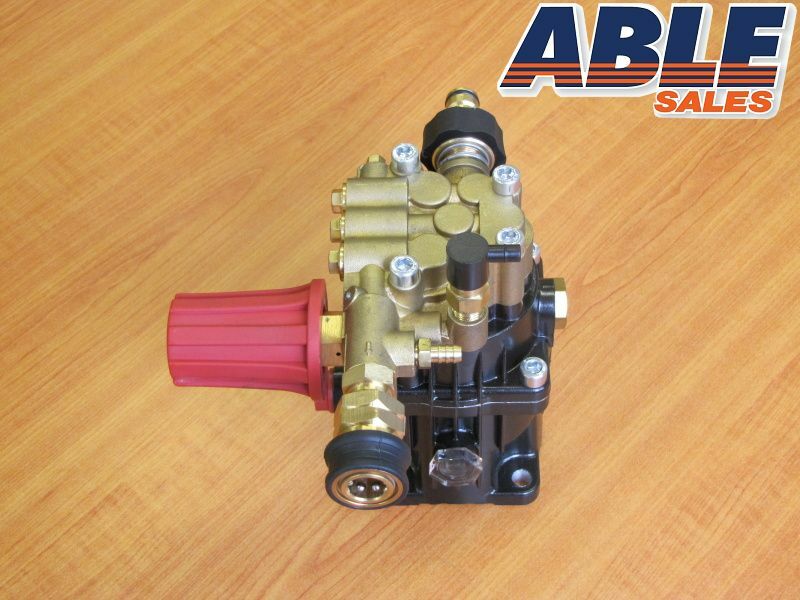 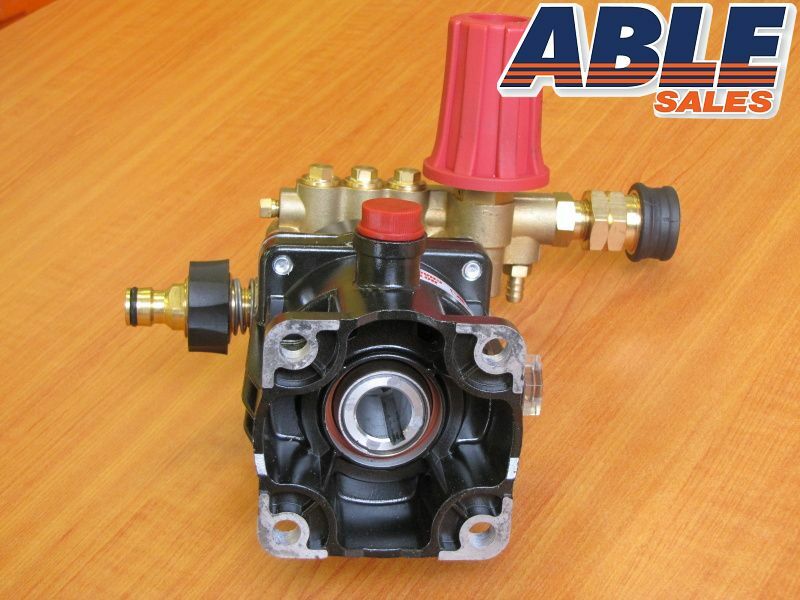 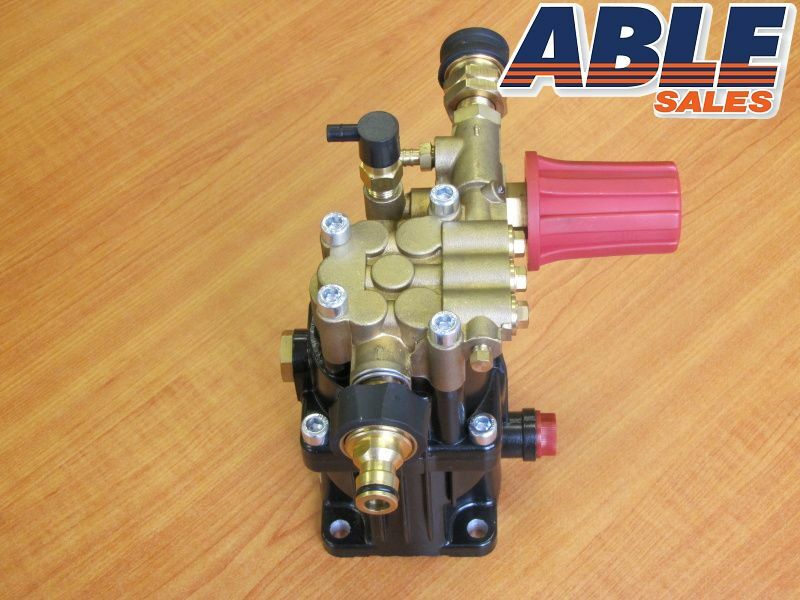 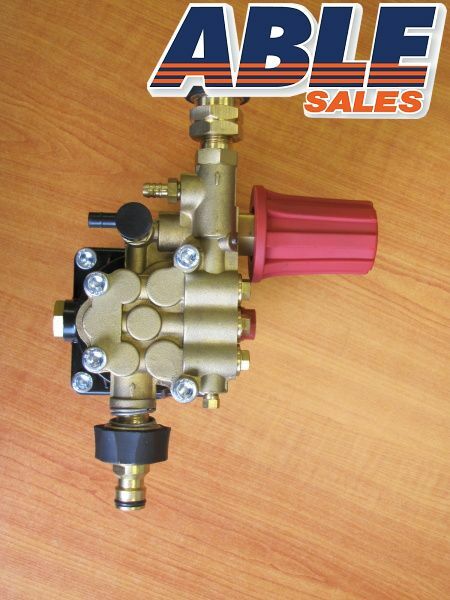 This brass head axial pump fits Honda GX160 and GX200 series engines or equivalent. 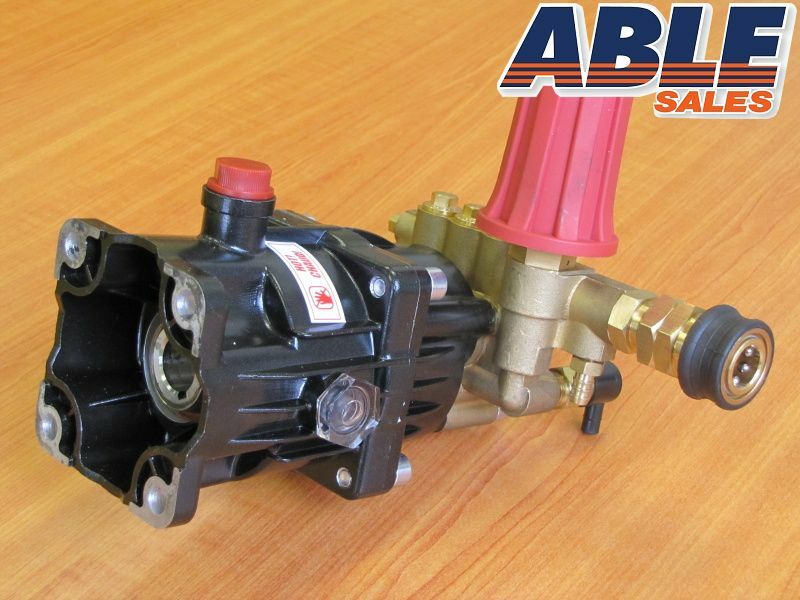 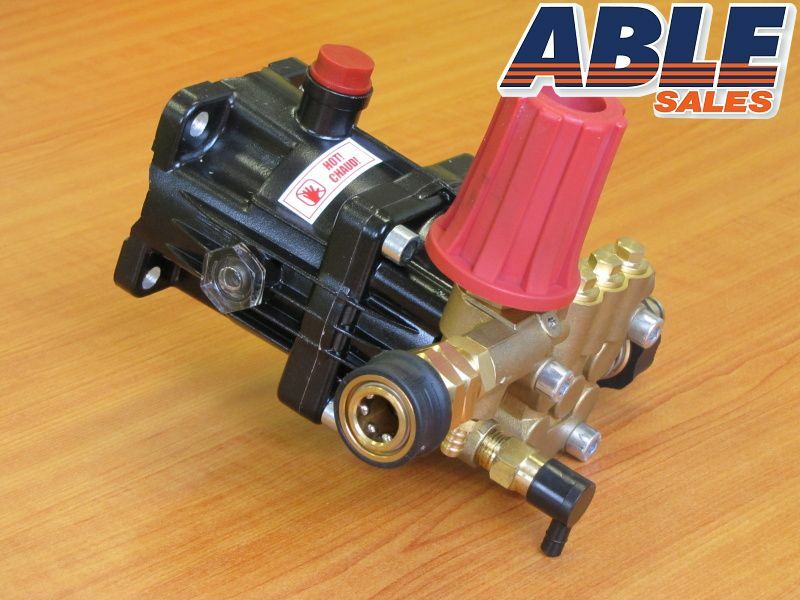 The pump is a high-performance pump delivering a maximum of 3045 PSI and 9 litres per minute. 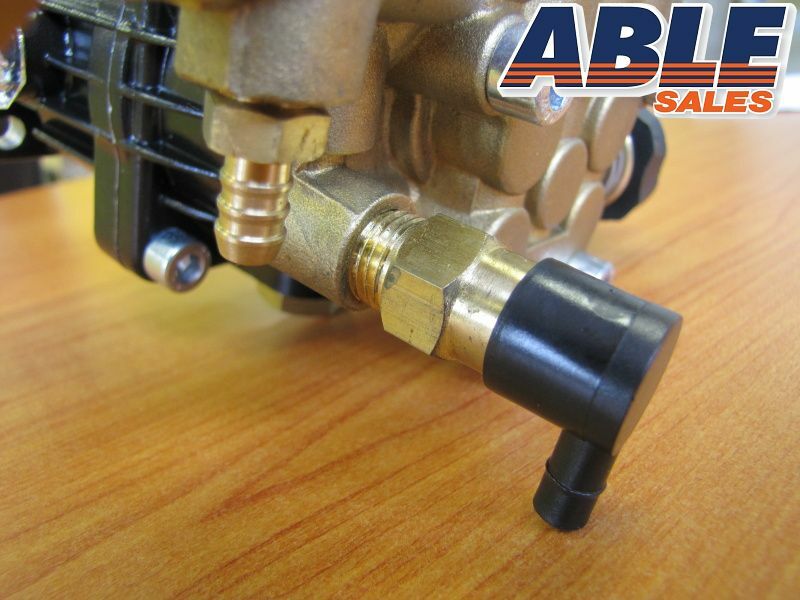 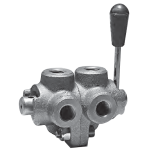 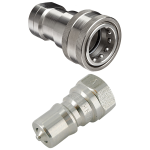 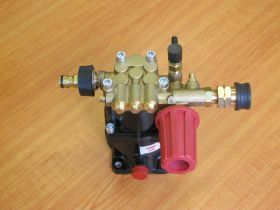 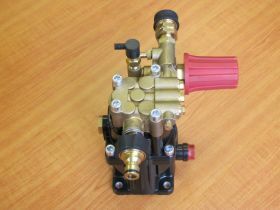 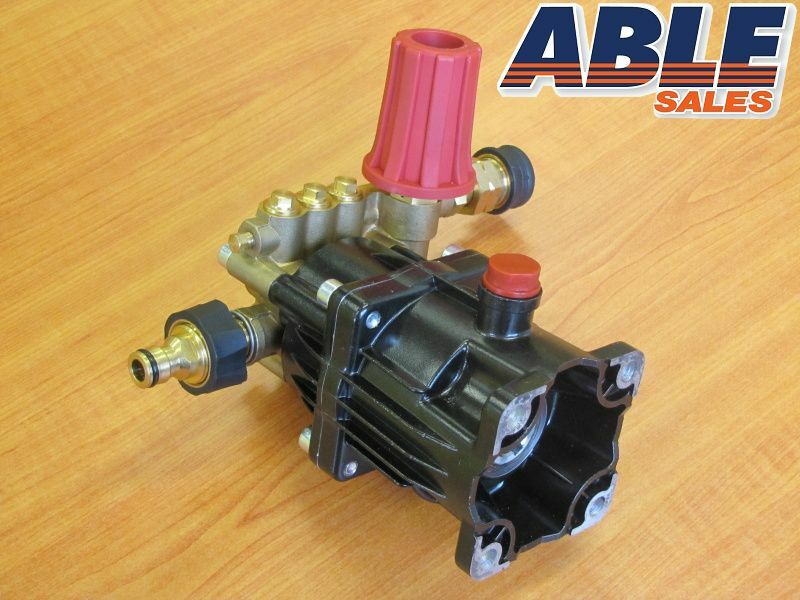 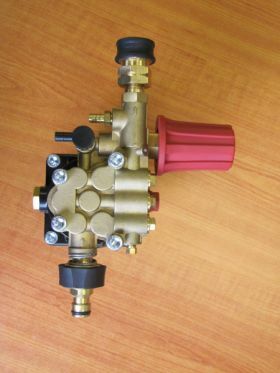 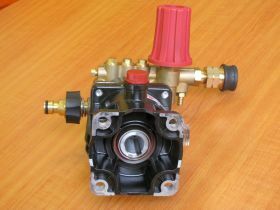 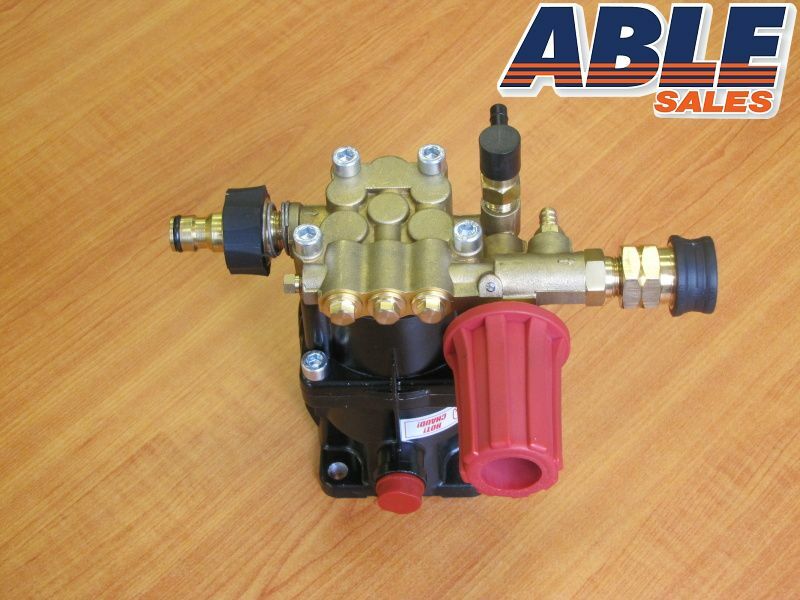 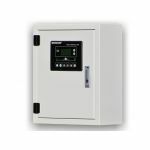 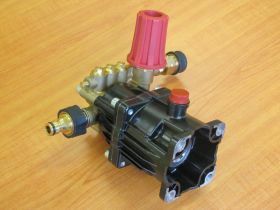 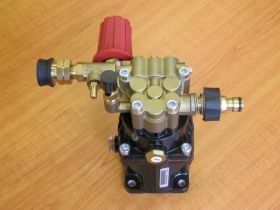 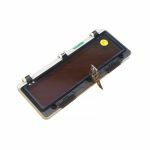 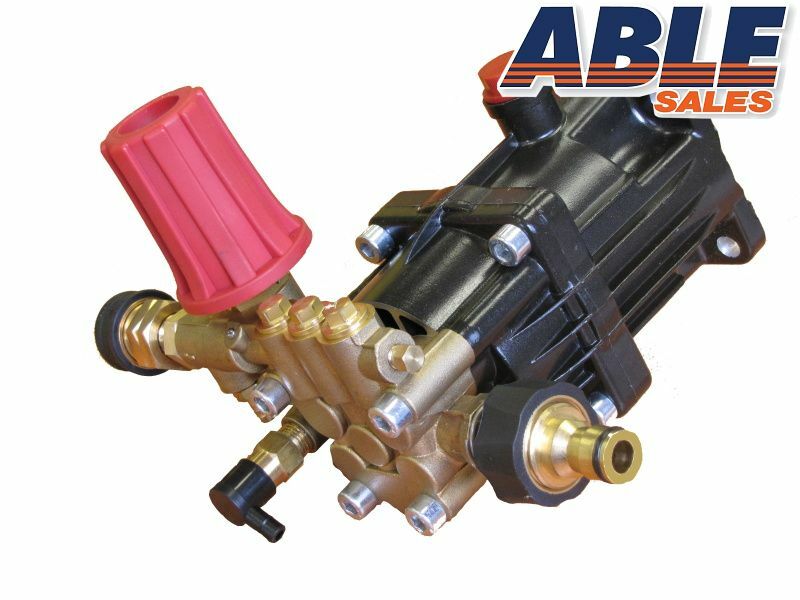 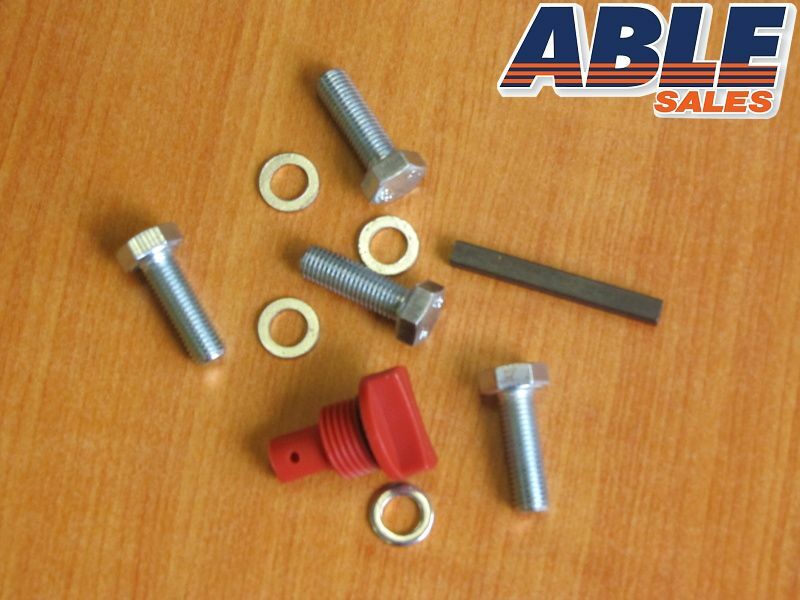 It is supplied with quick connect hose attachments or can be converted to any type of high-pressure hose fitting. 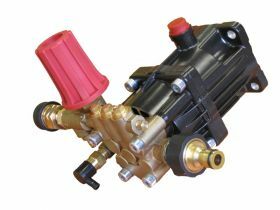 "Been using every day for over an hour at a time with car detailing, have come back for a spare as this one has done 1 1/2 years at least thought it was time for a spare. 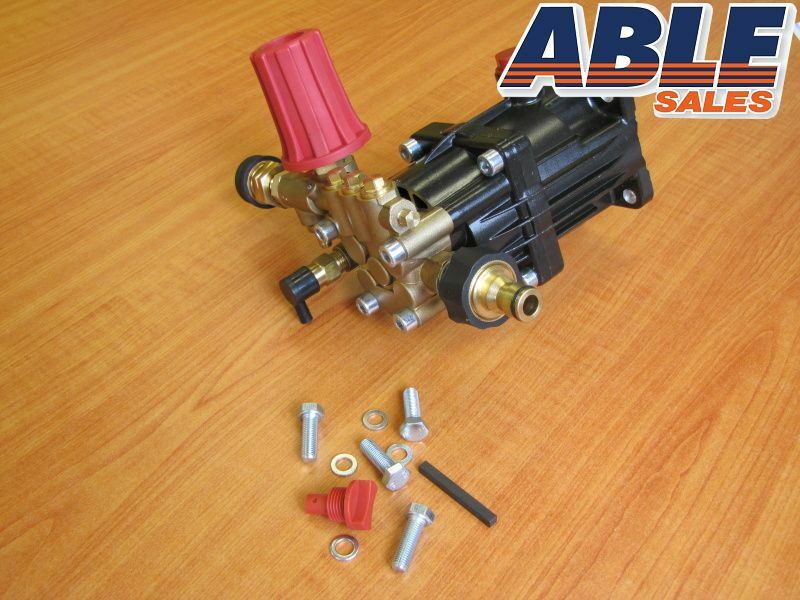 For the price it can't believe the quality.. originally was replacement for Stanley pressure cleaner which the pump lasted 3 weeks !!!" 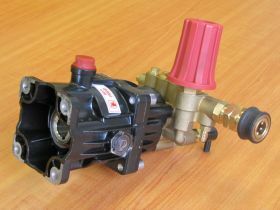 The warranty is for 1 year. 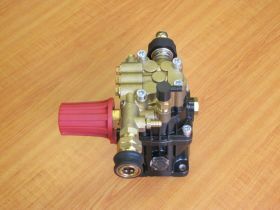 "We bought a 6Kva Diesel genset in January. 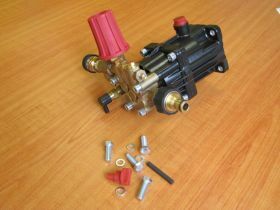 It is not fully silenced but still fairly quiet. 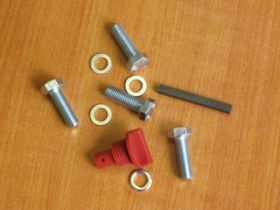 I put..."